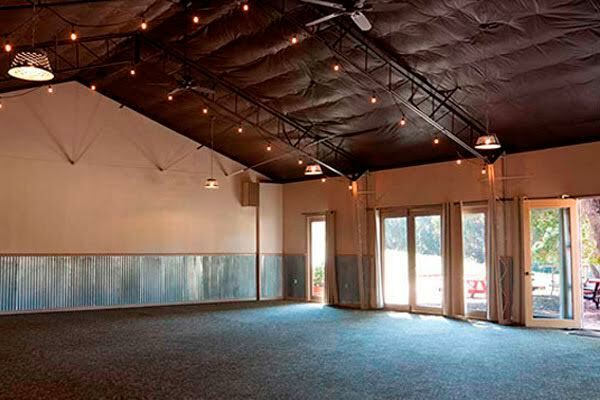 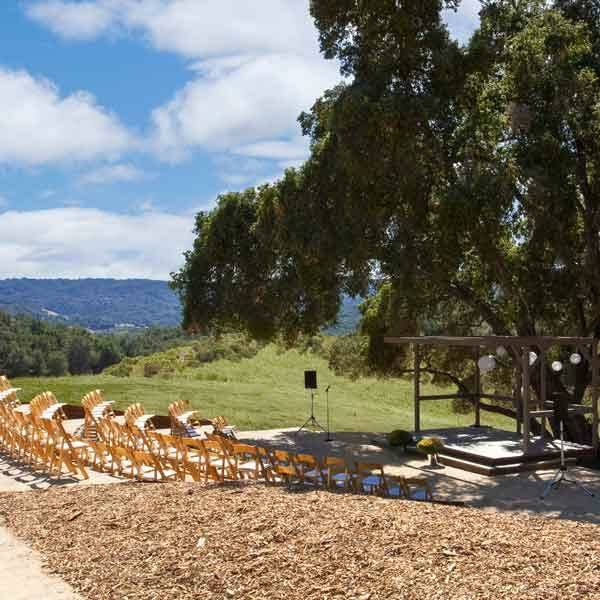 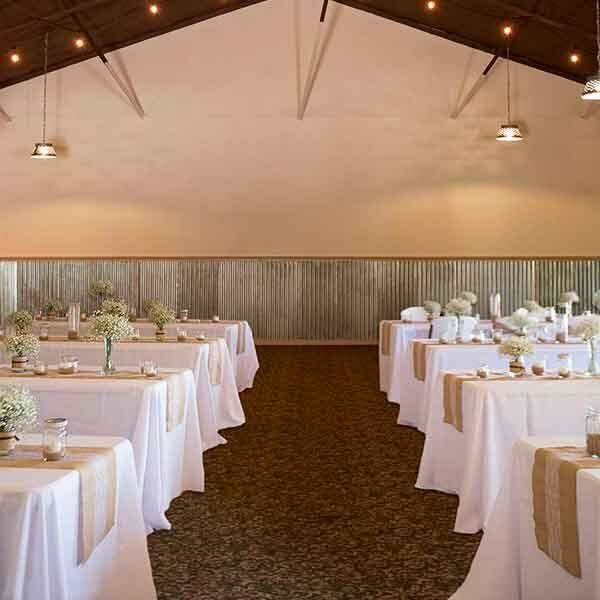 Ceremony Location Rustic Hilltop Barn, Shady Oak Amphitheater, Hacienda Gazebo. 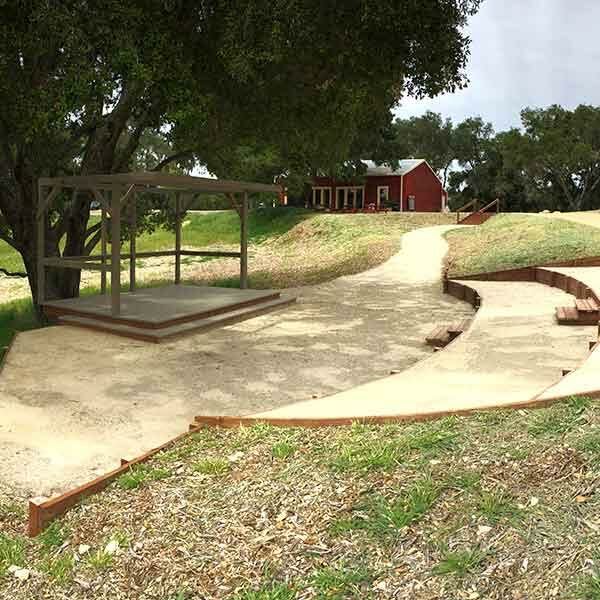 Located on over 80 acres of oak forests, open meadows, and gardens, this rustic outdoor vacation rental is one of the most amazing and tranquil on the Central Coast. 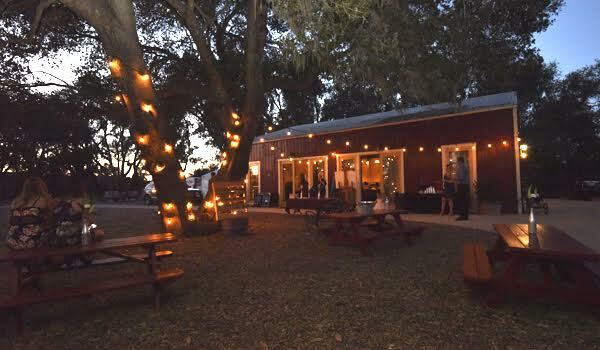 Dancing Deer Farm is the ideal image of what a Central California Vineyard & Ranch looks like and is truly one of the most unique and gorgeous around. 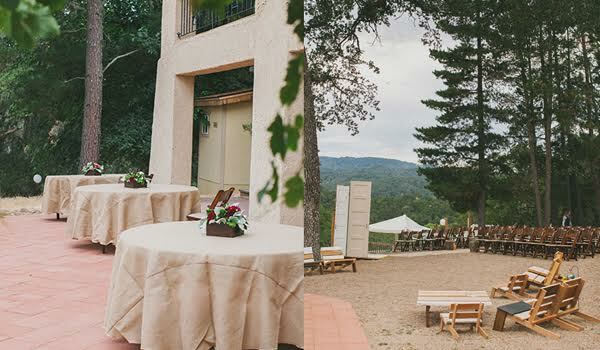 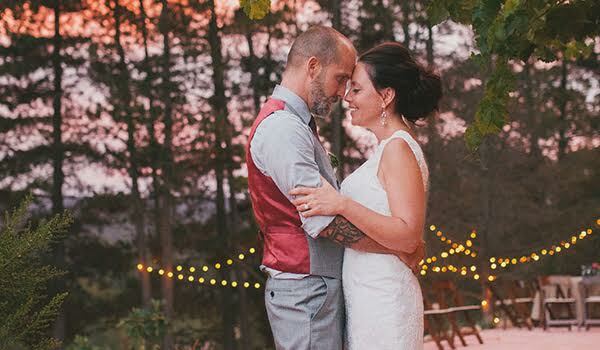 Bring a simple, earthy feel to your big day by saying I do at this beautiful outdoor venue!